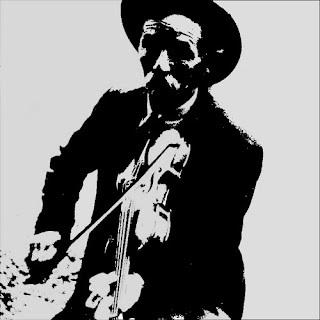 With a culture deeply influenced by 19th century Scottish emigration, Cape Breton, Nova Scotia, is widely celebrated for its fiddle music. Profoundly rooted in old Scottish tradition, the music is increasingly moving to center stage in the contemporary Celtic revival, as seen in the popularity of Cape Breton fiddlers Natalie MacMaster and Ashley MacIsaac. 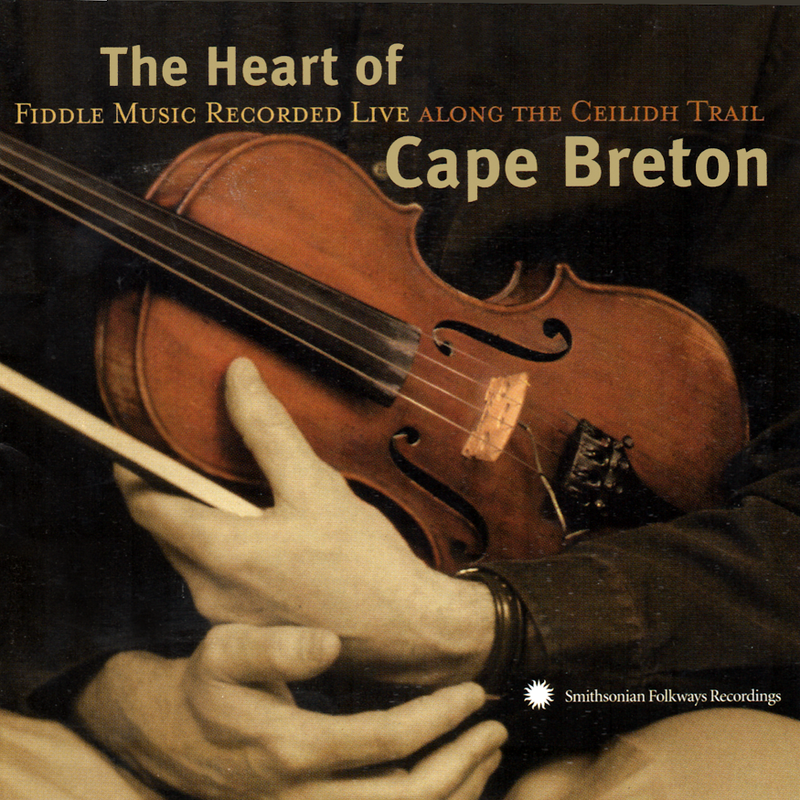 This CD features some of the best known and most admired Cape Breton fiddlers, with piano and guitar accompaniment in the island's distinct style. The sound of the island is alive in these exciting performances, recorded live at dances and concerts in Cape Breton during the summer of 2000. This is the real thing, master fiddlers playing in the heart of the tradition, along the Ceilidh Trail.